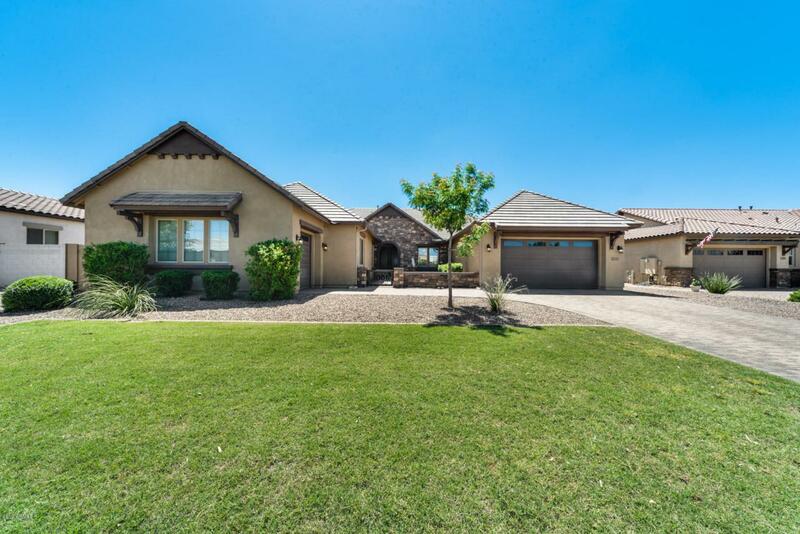 Charming 4 bed, 3.5 bath home located in San Tan Valley! 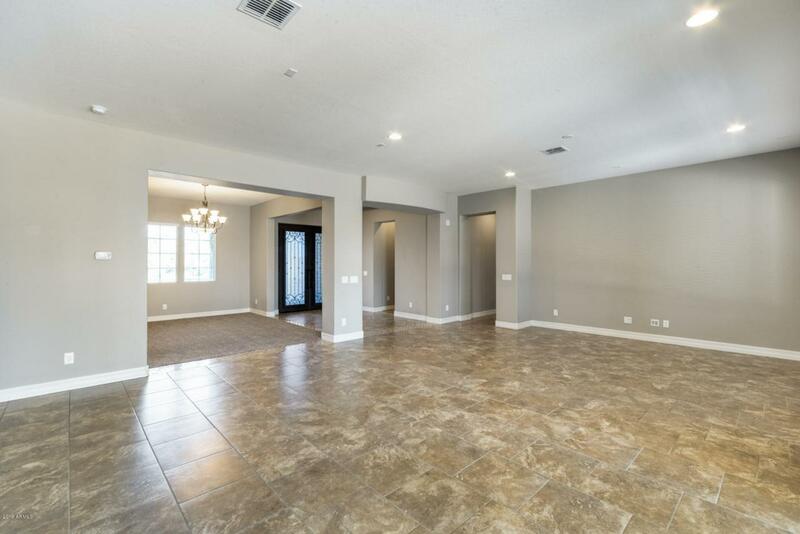 The split floor plan carries an open concept, perfect for entertaining. Throughout the house, there is beautiful neutral tile and tall baseboards that add a special touch. 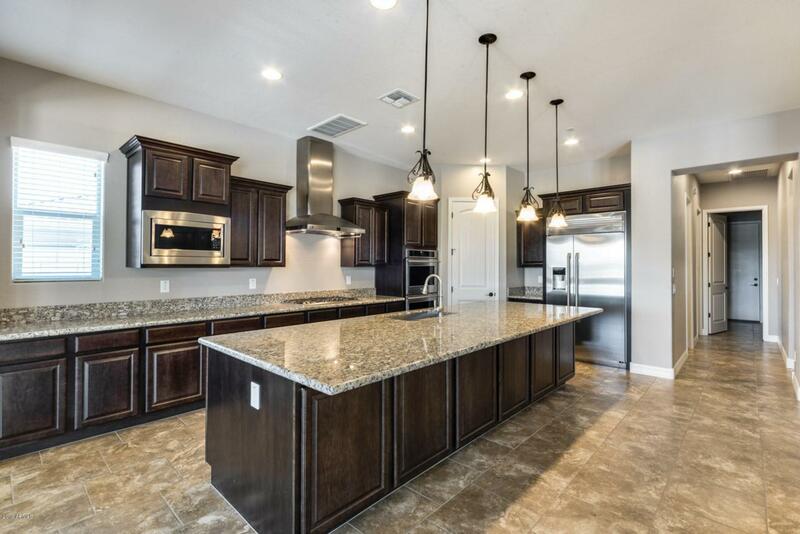 The kitchen is a chef's delight, featuring an oversized island, breakfast bar, modern appliances, plenty of cabinet space, and granite counters. The natural lighting carries nicely from room to room. 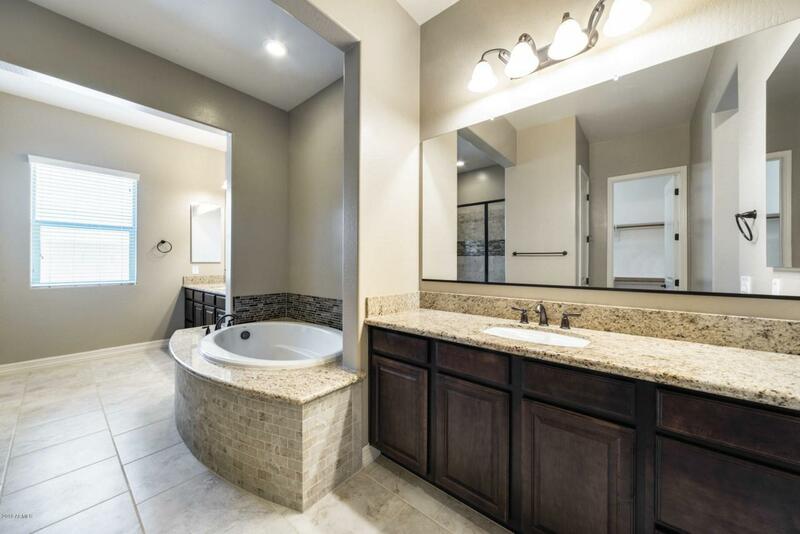 Relax in your master suite; the spacious master bathroom has a large garden tub, walk-in shower, and a private toilet room. Get ready for some fun in the sun! The sparkling pool is surrounded by travertine tile and beautiful landscaping. Relax under the covered patio or grill on your built-in BBQ! Hurry and schedule your showing today!